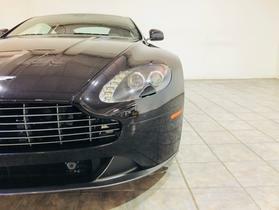 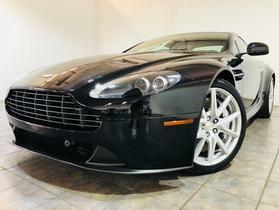 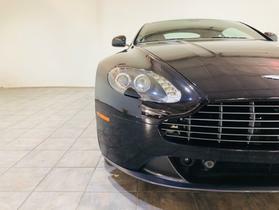 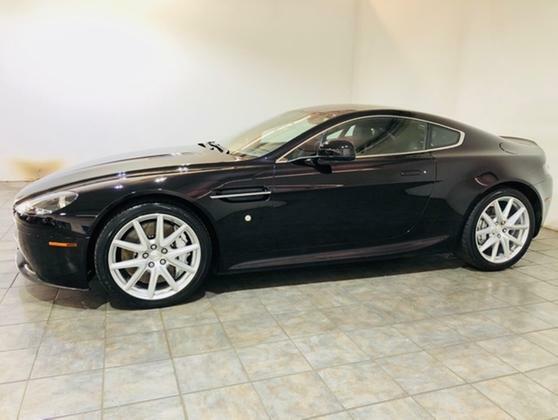 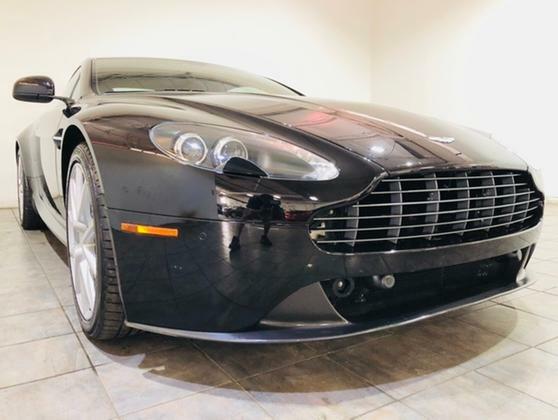 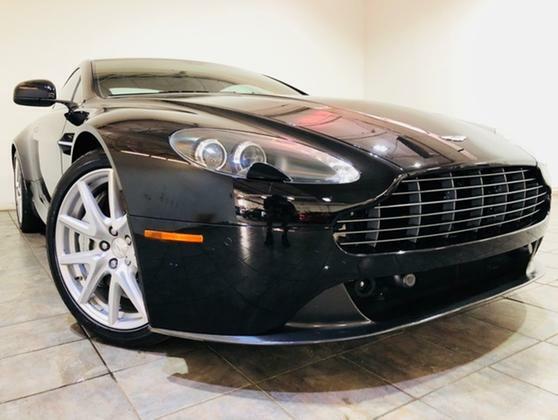 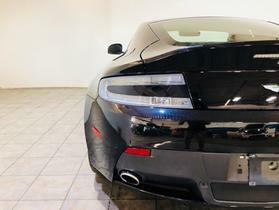 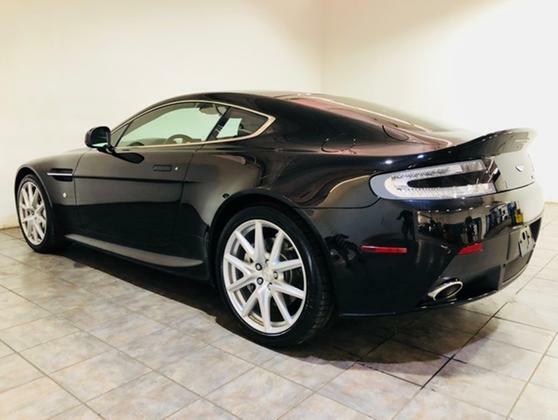 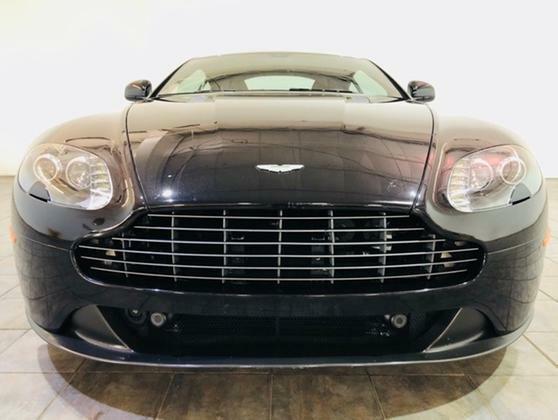 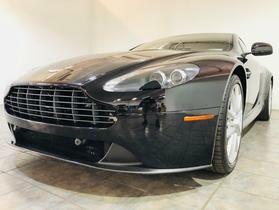 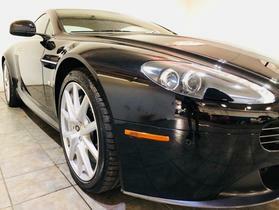 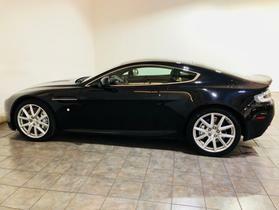 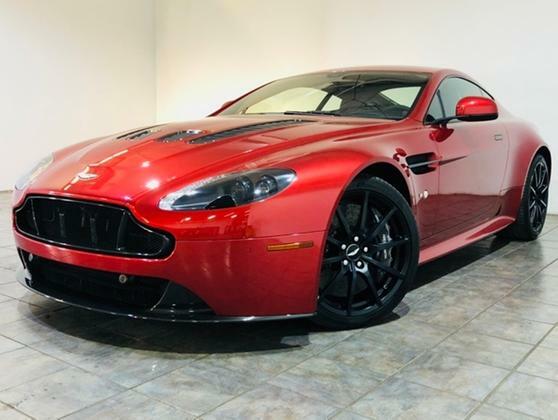 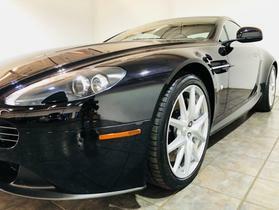 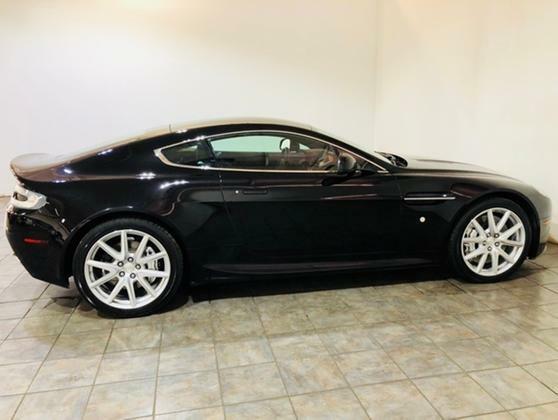 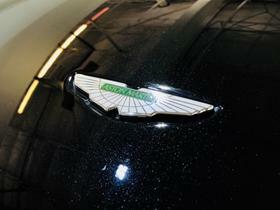 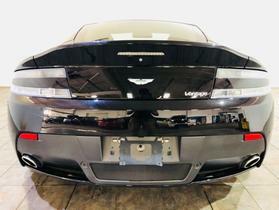 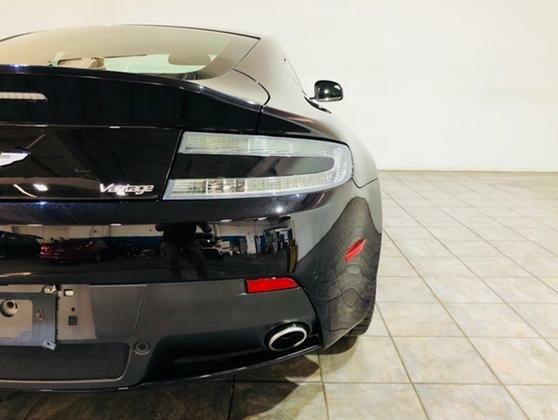 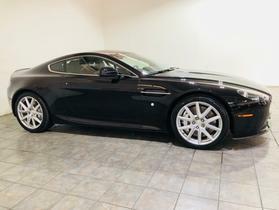 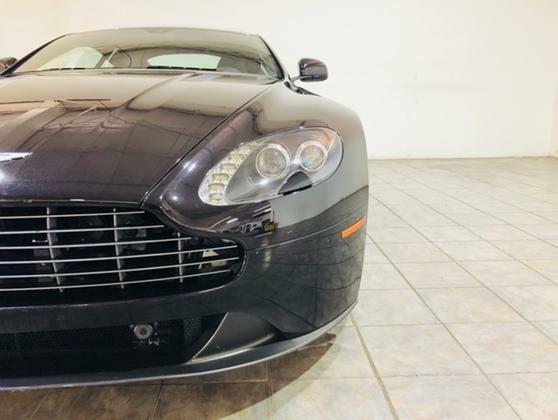 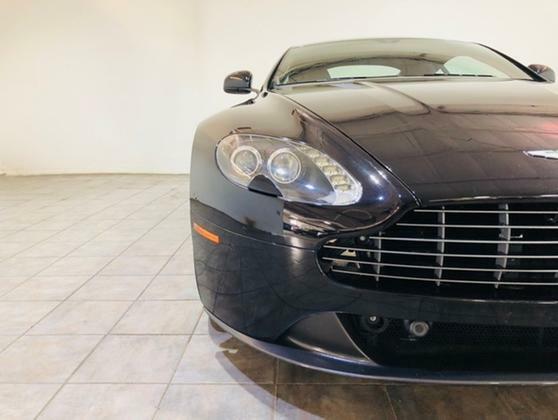 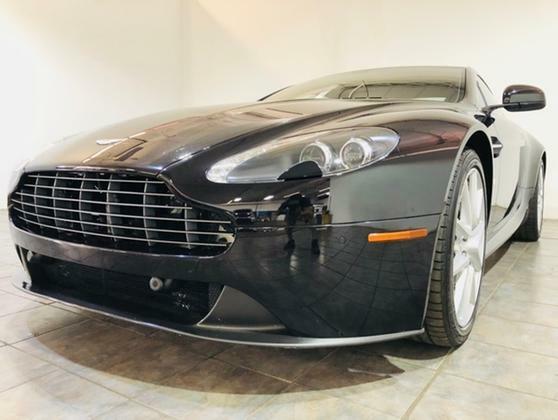 Im interested in 2013 Aston Martin V8 Vantage you have listed on Global Autosports for $65,991. I would like to know more about this vehicle. 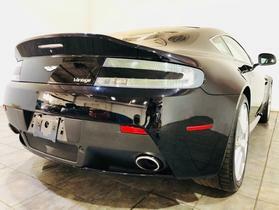 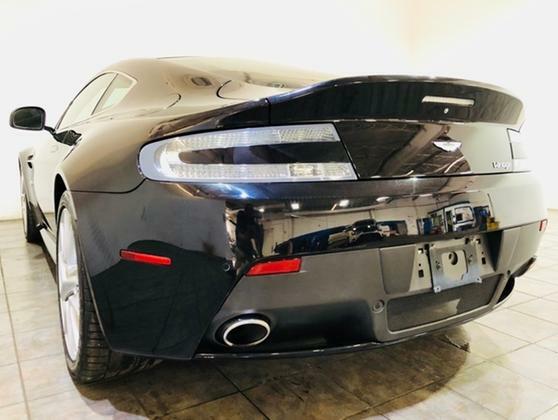 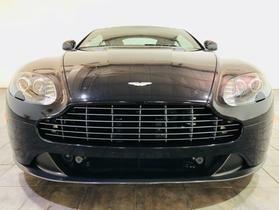 Clean Carfax One Owner very well maintained 2013 Aston Martin V8 Vantage finished in Black over Black. 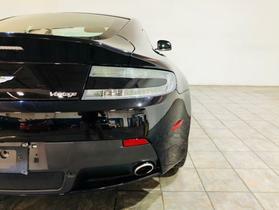 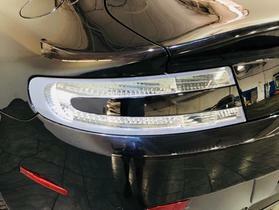 Optional equipment includes (Silver Brake Calipers, Heated Front Seats, Fine Stitching and Clear Tail Lamps). 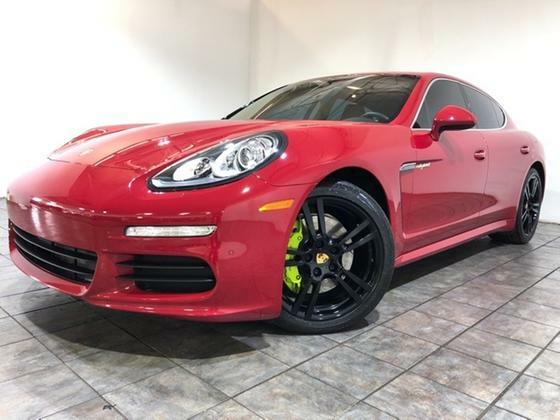 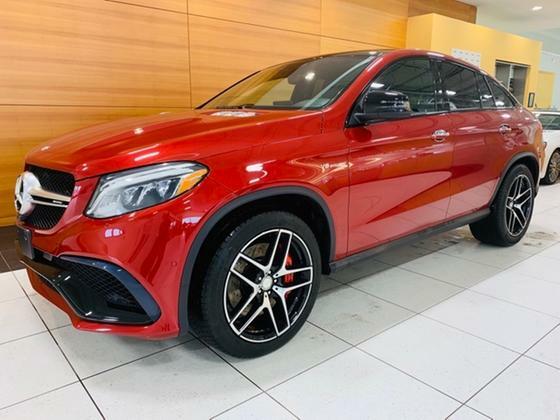 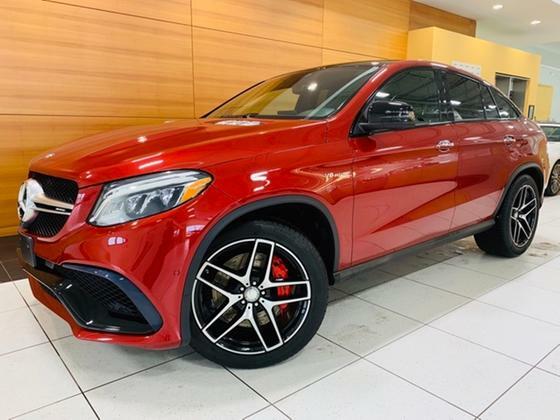 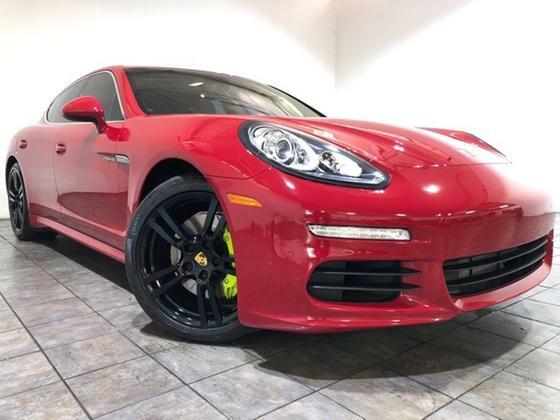 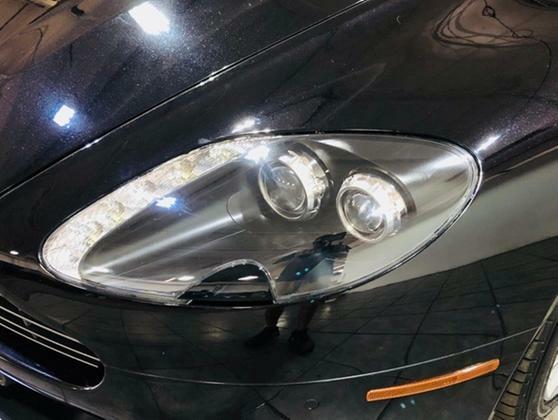 The original MSRP was $124,615.<br><br>The car looks great, very handsomely styled without too much bling or in-your-face ducts, ports, creases, spats or spoilers. Very elegant, as sports cars go. 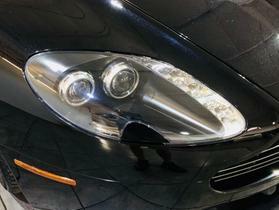 Beautiful paint job. 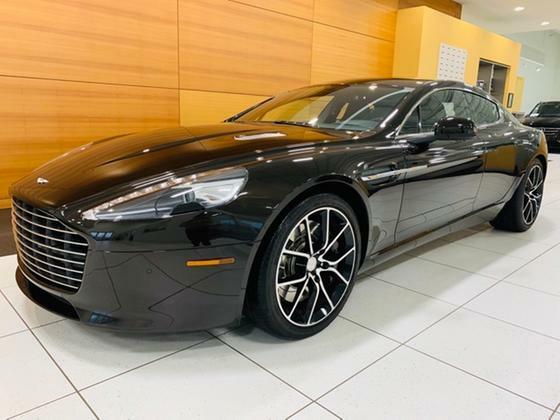 That theme carries inside, where perfectly upholstered seats and stitched leather surfaces cover most of the touchable space that isn't occupied by controls or aluminum. 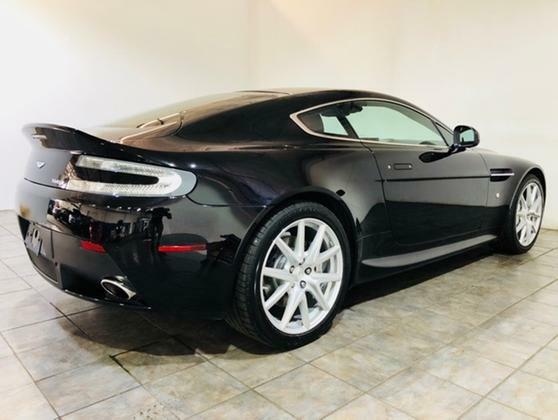 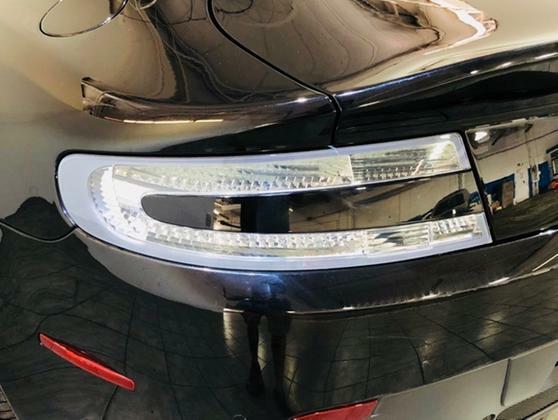 Again, very nice and upscale -- a custom tailored look as opposed to a mass-produced plastic-on-plastic interior.<br><br>Reviews:<br><br> * Sharp styling; compliant ride quality; commendable handling; highly customizable. 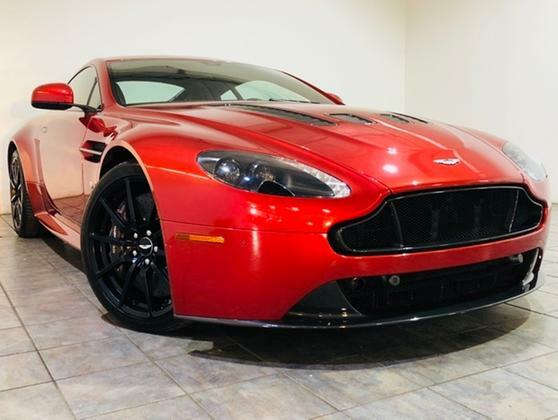 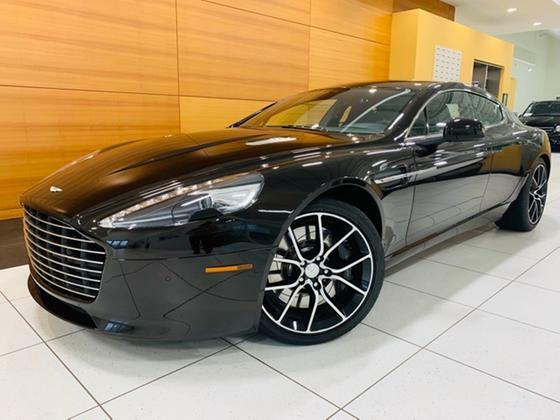 Source: Edmunds<br><br>Cleveland, North Olmsted, Westlake, Strongsville, Hunting Valley, Bentleyville, Gates Mills, Hudson, Brecksville, Avon, Motorsports, Bernie Moreno, Rolls Royce, Wraith, Ghost, Dawn, Aston Martin, Vantage, Vanquish, Vulcan, Valkyrie, DB9, Volante, Rapide, Maserati, Ghibli, Quattroporte, GranTurismo, Levante, Certified, Used, Bentley, Ferrari, Lamborghini, Ferrari, Land Rover, Cadillac, Mercedes, Porsche, AMG, Parts, Service, Finance, Luxury, Exotic, Dominic Cinalli, Lease, Authorized Dealer, trade, Convertible, Cabriolet, Executive, Car Loan, Community, Charity, Flight Plan, Review, Comparison, Supercar, for sale, guide, car, automobile, automotive, industry, performance, dealership, purchase.